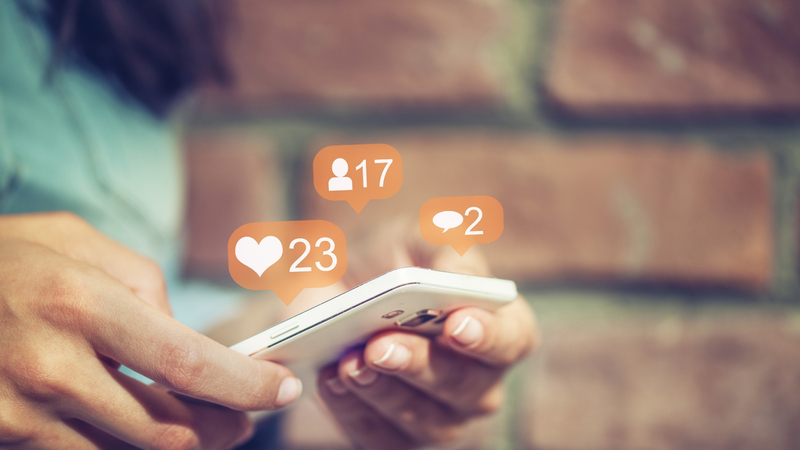 As technology continues to advance at rapid speed, it is important for brands to update, upgrade and strengthen their social media strategies to fulfil user demands and to align their strategy with the latest trends and shifts. The following tips, when applied and monitored strategically, will help your brand stay on track and evolve with the ever-changing digital landscape. The first crucial step is to review what you are currently doing online. Complete a thorough social media audit on the platforms your brand is using; assess what, when, where and why you are posting to those channels and how, or if this is achieving your brands KPI’s. Also, audit any unused platforms to determine whether focus should be shifted or changed from the current approach. Apply data and analytics to identify what is, or isn’t working, to help your brand determine a clear path moving forward. Ensure you keep monthly analytics reports for point of reference to track performance provide insight to quickly identify if your social media strategy needs to change direction. Once you’ve analysed your social media strategy you will have a greater understanding and appreciation for what channels need to change, be improved or let go altogether. The most important aspect of any social media strategy is to set S.M.A.R.T. (Specific, Measureable, Achievable, Realistic, and Timely) goals. Use the data collected from past audits to determine where your brand is currently positioned, and where you want to be in the immediate and the longer-term, in relation to your organisation’s KPI’s. Use a social media schedule to ensure your team is strategic in their planning and remains focused on goals and objectives. An important part of creating a social media strategy is determining what your core social media schedule will look like. Remember that no two platforms are the same, so the focus of your platforms can be similar but keep in mind that audiences use different channels for different reasons. A variety of content types is crucial in a multi-platform approach, so mix it up with visuals, text and audio to keep things fresh and engaging. We recommend digital marketers to follow a weekly, monthly and yearly schedule to help with consistency and audience retention, as well as assist with content gaps in the marketing and social media plans. Following a content schedule will also help to reduce stress and frustration in quieter times when there is less activity to post, or in busy times when juggling to manage multiple posts on various platforms. In 2018, it was hard to ignore the increase in popularity of video marketing across all social and digital platforms. Did you know that YouTube alone has nearly 2 billion active users every month and reaches more people in the 18-34 age brackets than cable TV? Also, Diode Digital found that online video can be up to 600 times more effective as a marketing tool than print and direct mail combined. As more brands jump on the video bandwagon, it’s critical to work towards incorporating smart, effective, engaging and interesting videos into social media strategies. Less is more – 45 seconds is the optimum video length for spreading key messages quickly on platforms such as Facebook and Instagram, without risking the loss of audience attention. For video platforms such as YouTube or Vimeo, however, longer videos of 1 to 2 minutes should be published regularly. In order to adapt and change with advancing technology and trends, brands must update, upgrade and strengthen their social media platforms on a regular basis. The above tips are simple steps that your brand can take to improve your overall social media strategy and achieve your organisational KPIs.